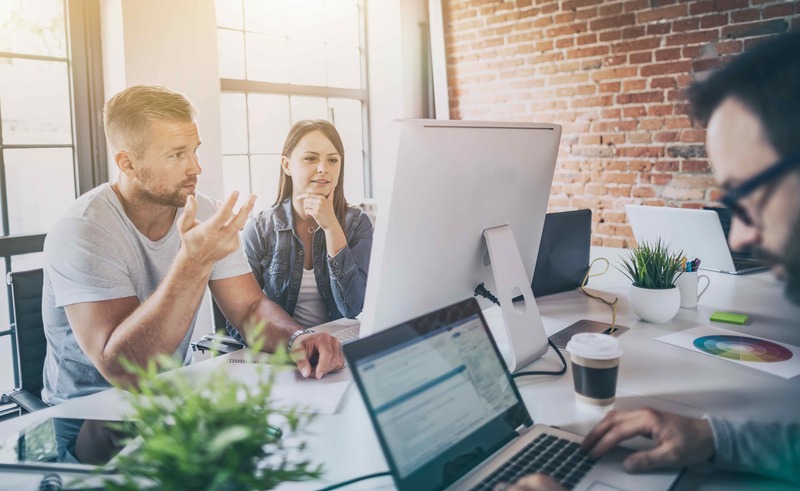 Join the OSI Digital and Dell Boomi learning series to gain insights on how to extend your application and data integration processes with workflow automation. Dell Boomi Flow is a modern cloud-based low-code application development and workflow automation tool. Using drag and drop based declarative tooling, users can create engaging experiences and customer journeys to automate simple and sophisticated processes to efficiently drive their business goals. Flow uses Boomi platform’s extensive connectivity to extend application and data integration capabilities to workflow-based business applications, online/offline mobile apps, and web portals. Boomi Flow’s API-first architecture provides users with enormous control to meet customers’ exact needs. Please register today to secure your spot for this lunch and learn event. Learn more about OSI Digital’s Application Integration solutions.